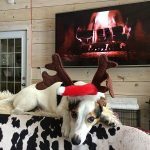 We specialize in luxury properties throughout the Georgian Bay and Muskoka areas. Whether you are looking for a home, a country property or a vacation home, you will find them here. 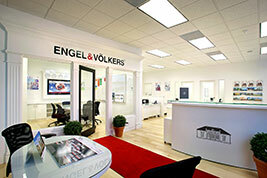 Engel & Völkers is a specialty boutique agency providing high-end real estate services to discerning clients worldwide. They take pride in offering an unparalleled level of service. If you have a charismatic, entrepreneurial personality and a talent for sales, as well as a passion for real estate and a fine sense of what discerning customers request, we'd like to talk to you. Muskoka cottages for sale serve as the perfect destination for people ready to unwind from the fast pace of living in the city. Whether the plan is simply to look at waterfront cottages for sale in Muskoka for a vacation home or a full-time relocation, the buying or selling experience should be as pleasurable as the region. Experience – Engel & Völkers has made a name for itself over the past decades. What began with a small office in Hamburg-Blankenese in 1977 has developed into a successful global powerhouse. 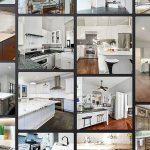 Our agency thrives on an international scale today by seeking out and employing only the most experienced realtors to help those looking for houses for sale in Collingwood, Ontario, and surrounding regions. Dedication to Customer Service – At Engel & Völkers customer delight is our number one priority. Our agency specializes in exclusive properties, such as the stunning diversity of lakefront cottages for sale in Muskoka. Our team of Realtors are dedicated to providing our clients the top-quality service throughout the buying or selling process. Cottages in Muskoka provide the perfect, luxurious escape from the big-city life. 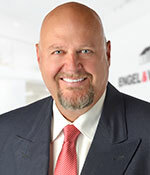 The Realtors at Engel &Völkers are here to assist buyers and sellers every step of the way.